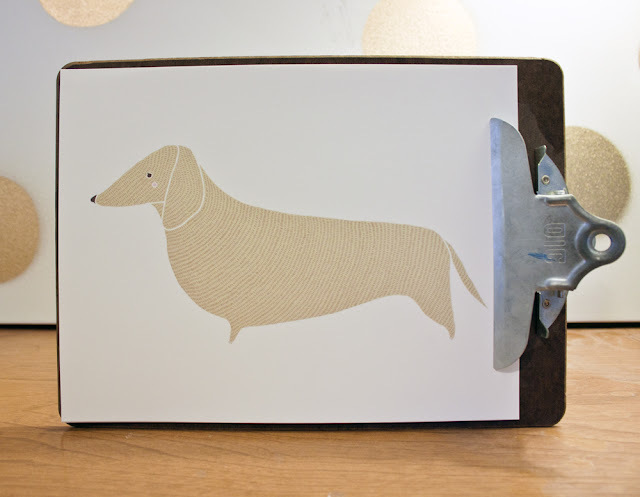 This week's dog illustration is of a tiny little doxie. Available in blonde or brown fur, I love this sweet little weenie dog! Enter to win this week's illustration by leaving a comment on this blog post! The winner will be announced next week along with week 4's illustration! 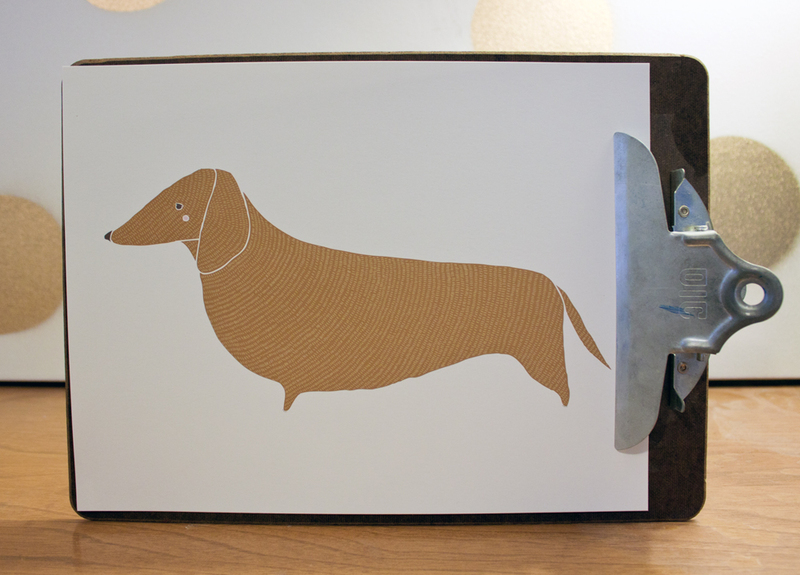 Martha please get in touch with me by sending an email to gingiberdesign (at) gmail (dot) com to claim your prize!